A city is a place that has been described by many, but still remains indescribable. 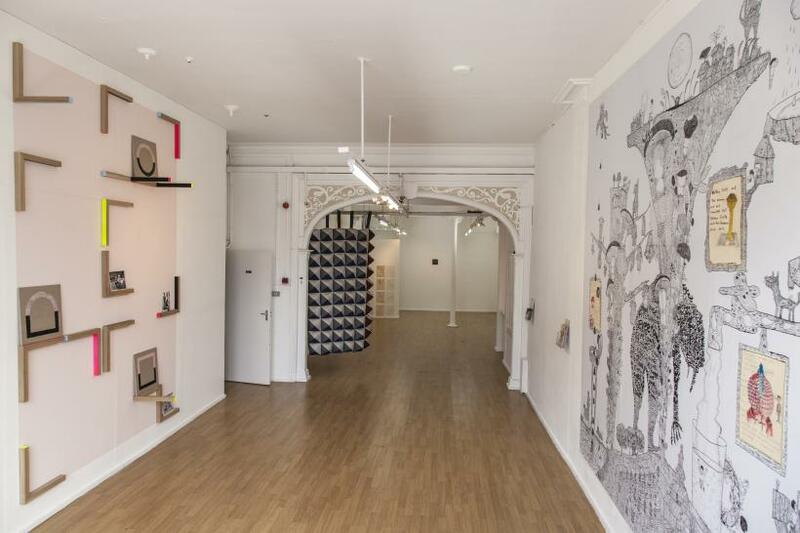 ‘Indefinable Cities’, a new multi-media exhibition at AirSpace Gallery situated in the heart of Stoke-on-Trent draws on the city’s inexhaustible character. It tackles not only the subject of how a city can be represented in art but also illustrates how the relationship between the artist and the ever-changing city evolves, and the ways in which artists inhabit new places and spaces. 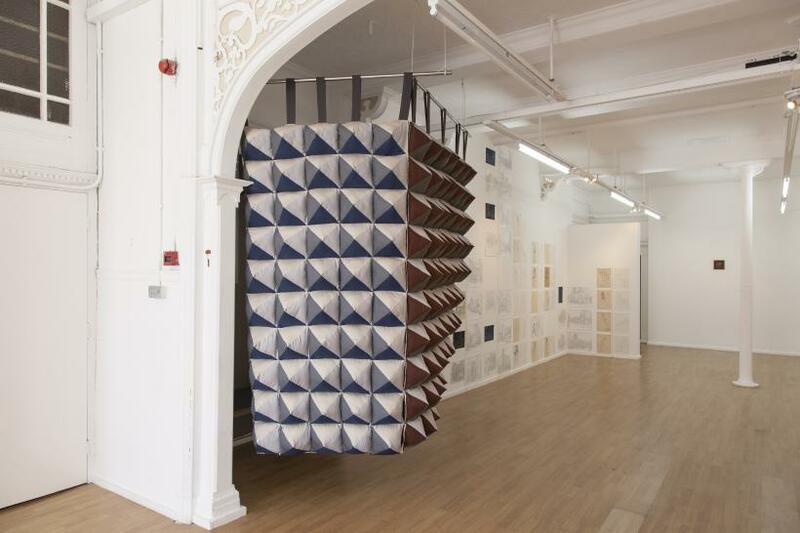 The show is the result of a project led by Stoke-On-Trent based artist and AirSpace curator Anna Francis and Japanese curator Koh Yoshida, representing Tsukiyo to Syonen, an artistic initiative from Osaka. The exhibition provides an international dialogue between two artistic sensibilities and practices married by one multidimensional theme: the city and its possibilities. 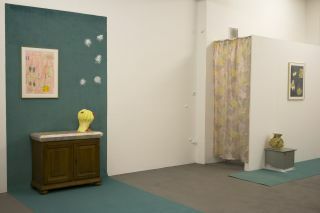 The way in which the show is organised reflects the emphasis on a very personal and sometimes intimate approach to the space that artists encounter. With Stoke’s post-industrial landscape outside the gallery’s window and the quietude of the gallery space, we are transported to a dream-like land; an in-between shelter filled with pictures and stories constructed by three Japanese - Ayaka Nishi, Hirofumi Suzuki and Daiki Murakami, and three British artists – Emily Speed, Ben Cove and Rebecca Chesney. Two countries, six artists, endless possibilities. We find such interpretation of the city in the art of Ayaka Nishi, who often works with discarded objects, such as in ‘Trace of Night’ (2009), a copper etching plate on board reminiscent of a glistening night sky. 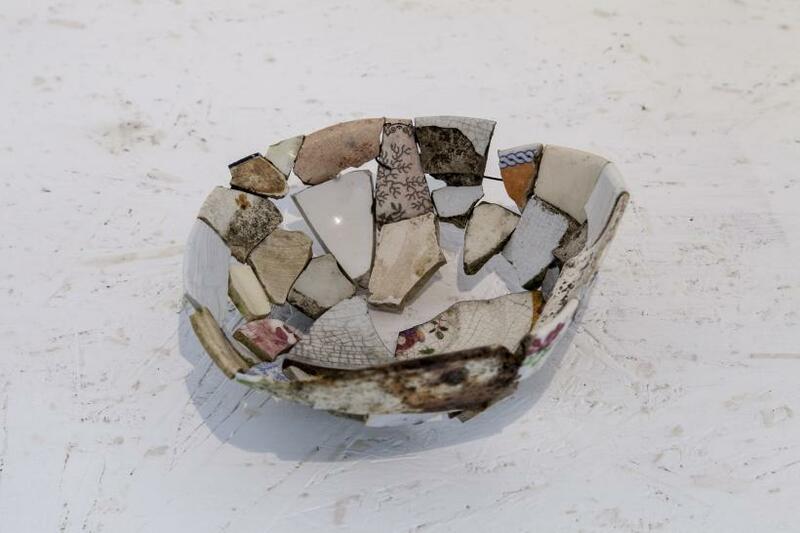 For the exhibition she has produced ‘Measuring Memory’, made of collected fragments of pottery scattered around Stoke-on-Trent, the capital of the British ceramics industry. 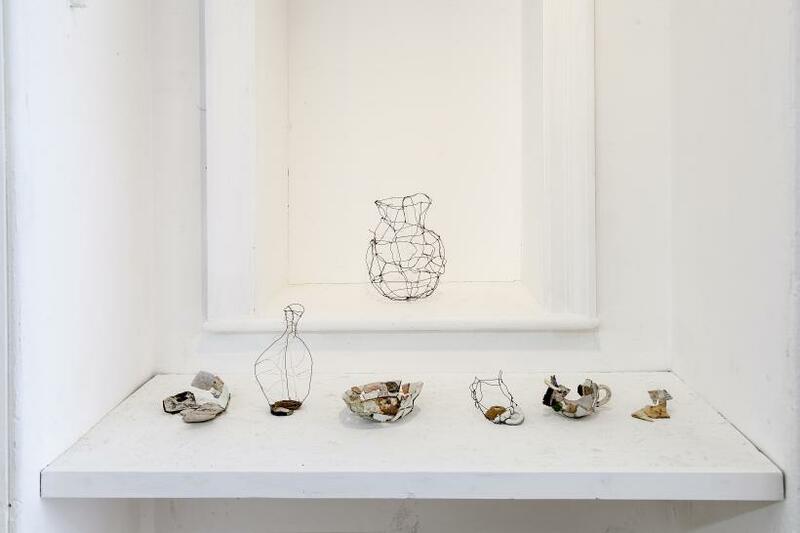 Some broken pieces are reconnected with wire, reinventing an object that was once abandoned, forgotten - now lovingly reanimated. 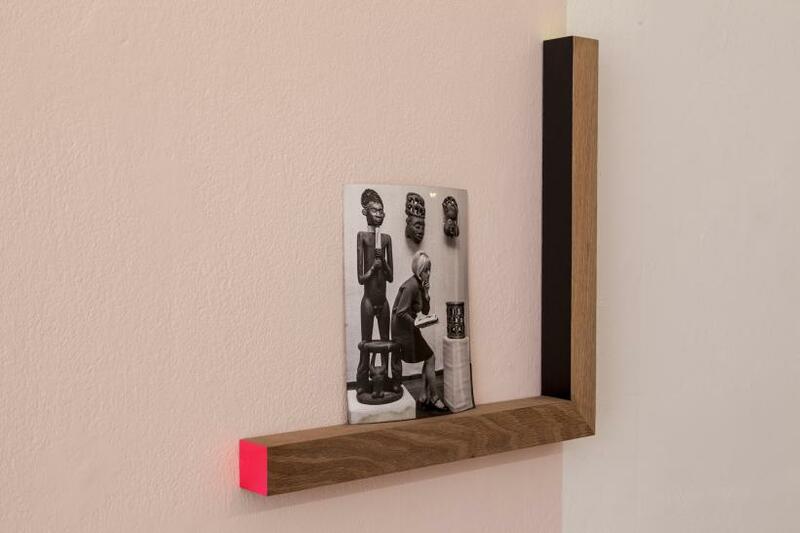 Placed side by side in the gallery’s small alcove recalling a Victorian mantelpiece, they encapsulate ideas of excavating as well as storytelling present in Nishi’s practice. Working also on archaeological sites in Japan, the artist often accompanies her trinkets with meticulous handmade drawings that add to the authenticity of her art. 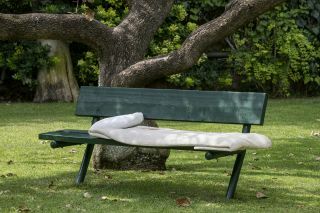 They form a dialogue between old and new, outside (where the items were found) and inside (where they find their new home), public and personal. Similarly, Hirofumi Suzuki’s work presents spaces that blend private and public. His ‘Diary of a Stranger’ consists of a selection of drawings, some of which depict street views in Osaka, and others strangers on trains. Despite keeping a distance from the subjects, Suzuki captures the intimacy of the city with all its details of densely populated streets. The trees, the buildings and the pedestrians drawn from different perspectives over a period of time, provide a glimpse into the flux of the urban environment. While Suzuki focuses on depicting the city in its very centre, Daiki Murakami ‘performs’ his vision of an almost utopian city construct titled ‘Manifesto for a Free Town’. The word ‘performs’ is not accidental, as the artist is known for working across many media (cartoons, drawings, installations, videos), in which performance takes a central role. 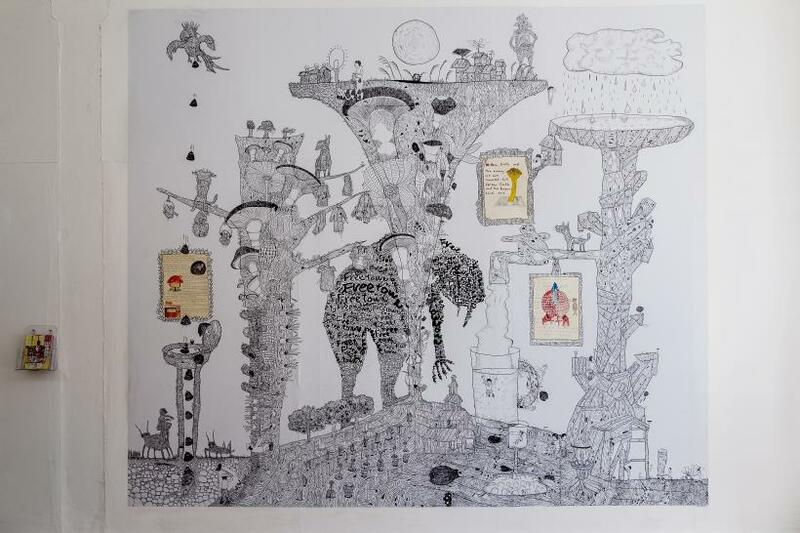 For ‘Indefinable Cities’ Murakami has produced a large-scale wall drawing of a tree existing in a perfectly symbiotic relationship with inhabiting people. This paradise-like vision is accompanied by a ballot poll where visitors can vote for Murakami running for the ‘mayor of art’ in his Free Town. Despite raising serious issues of how people can create a sustainable city and what it means to be a socially engaged artist, Murakami’s art remains funny, touching and extremely engaging. Next to the Japanese group’s art, characterised by a certain raw immediacy, the three English artists taking part in the show seem to represent a more conceptual vision of a city. 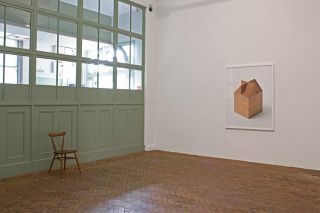 Emily Speed, whose art – just as Murakami’s – also harks back to the idea of a shelter, draws primarily on the relationship between architecture and the body. 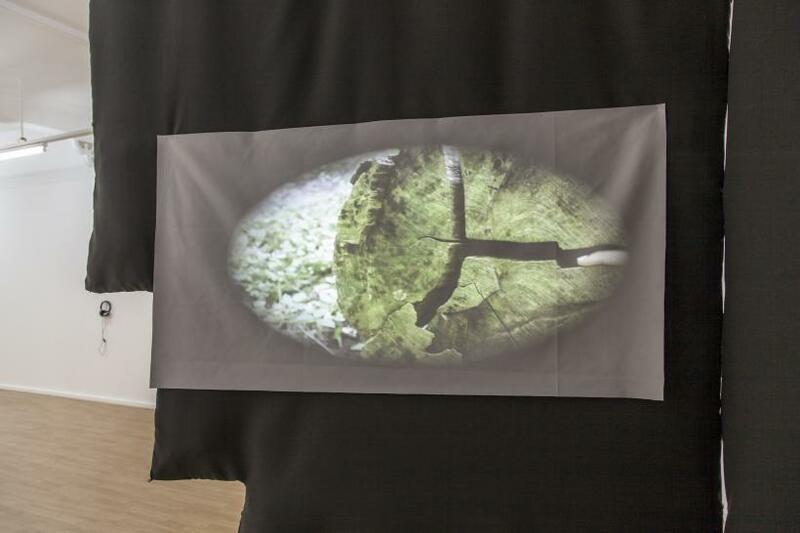 In Speed’s work these ideas interact in a very natural and sensorial way creating a space that is the sum of such encounters, using the idea of the palimpsest in great effect. In this, constant overwriting and the covering of old layers by new ones reveals glimpses of an inner life. Speed’s video ‘Garbuglio/Tangle’ (2015) inspired by a recent residency in Rome is a beautiful peek-a-boo depiction of flesh, stone and cloth, which blend one into another, revealing the sheltering character of architecture. This is emphasised by a soft fabric curtain made by the artist, comprised of convex quilted diamond shapes. Ben Cove also touches on the relationship between architectural constructs and internal spaces, but his work is characterised by the legacy of Modernism expressed in abstract forms and a sculptural language. 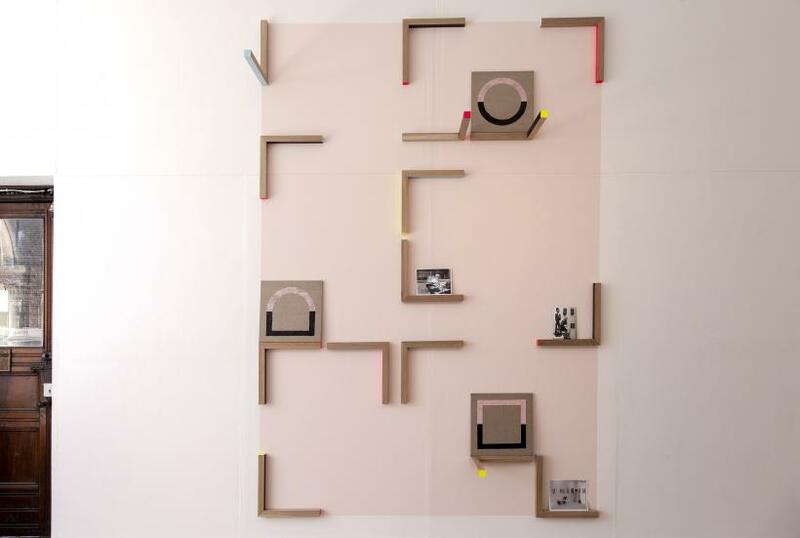 For the exhibition he has created the installation ‘Look-See’ (2015) consisting of paintings, oak frame-like shelves and photographs that come together as a protruding façade - a screen with fragments of formalised thoughts projected onto it, or a half-emptied museum cabinet. Just as the title suggests, Cove’s piece balances on the idea of the in-between space that is neither in, neither out; the invisible area created by the relationship between the image and the thing itself. The more natural aspect of cities is represented in the exhibition by Rebecca Chesney, whose art explores the impact imposed by humans on nature. Chesney’s works may be sombre and subdued in form but they are full of life that is written, imagined and heard. 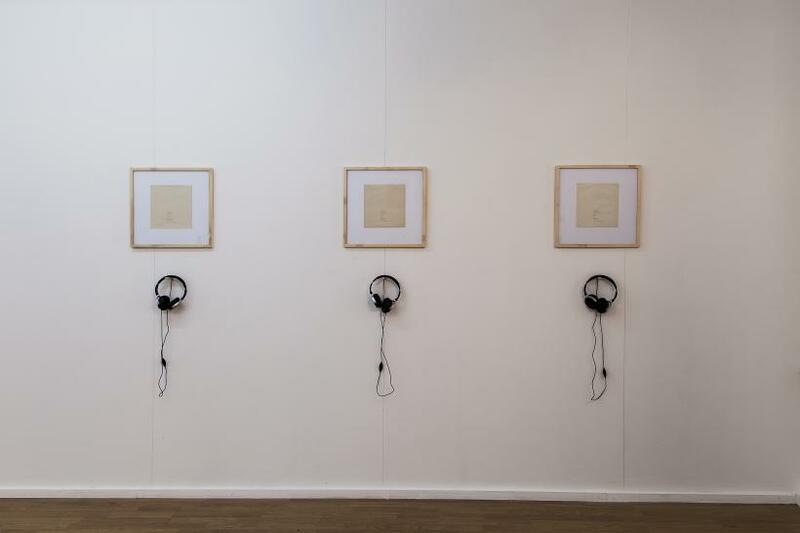 This very sensorial approach is reflected in her ‘Melodies 1, 2, 3 and 4’, a series of four simple pencil drawings depicting geometric shapes, accompanied by recordings of birds singing in Preston and legends (location, weather conditions, etc.) produced in relation to the specific city locations. 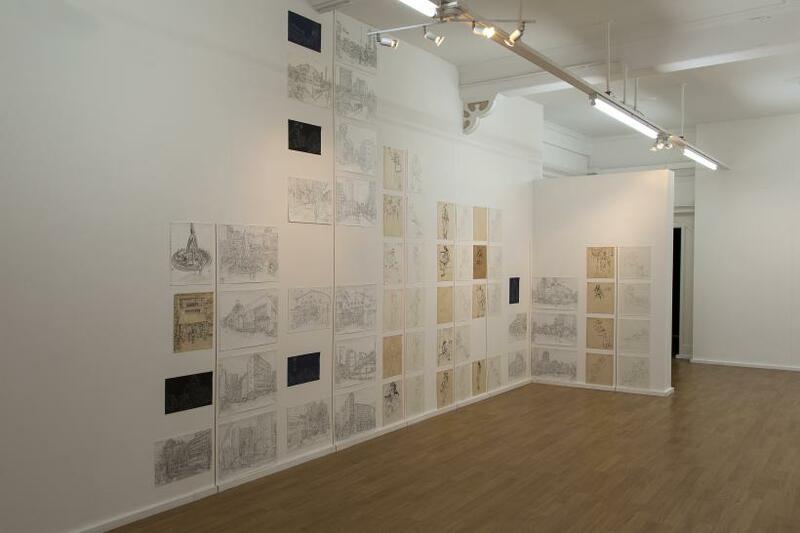 The drawings, as well as the artist’s videos of roofs inhabited by birds, bees and ants invite us into a state of close observation and a focus that exposes the unexpected activities and qualities of these places. Indefinable is a word that carries a huge potential. It means everything and nothing. It can be indescribable and ambiguous, but also subtle and transitory. The city’s state of flux is mirrored in the variety of media selected for the exhibition, creating a multi-sensory experience. 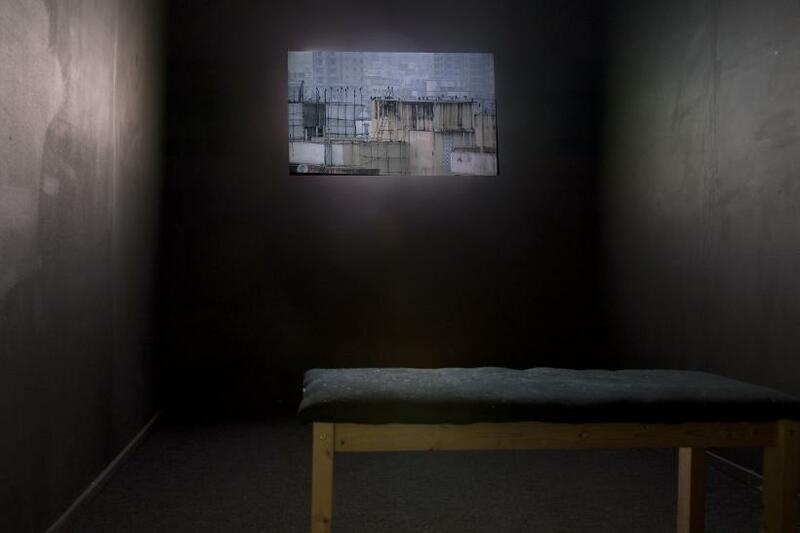 The works feel like six different stories that, with the help of visual, written, oral and sensory language, speak about spaces and their inhabitants. 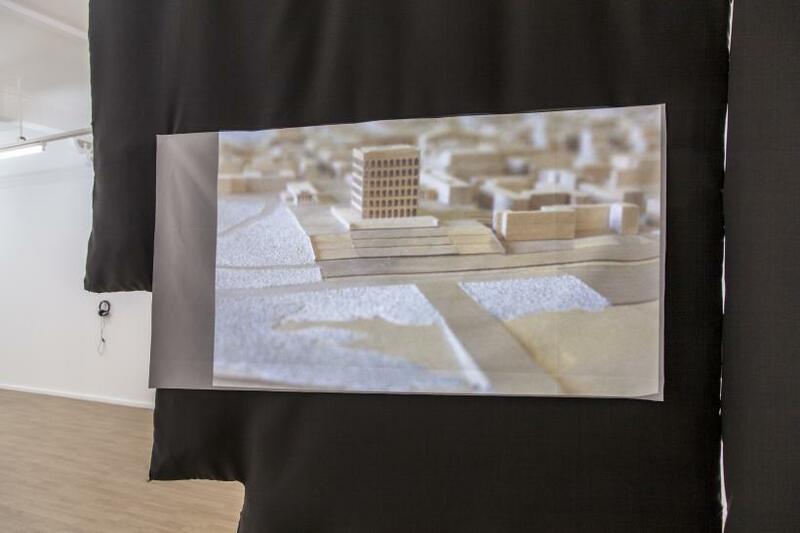 As a result, the show echoes Italo Calvino’s ‘Invisible Cities’, a book made of brief descriptions of imaginary cities that exist on an emotional rather than a physical basis. These municipal constructs are formed of encounters, memories and ruins. The stories create cities of an ephemeral atmosphere, because, as Calvino notes, ‘cities, like dreams, are made of desires and fears, even if the thread of their discourse is secret, their rules are absurd, their perspectives deceitful, and everything conceals something else’.